The birds-of-paradise are members of the family Paradisaeidae of the order Passeriformes. The majority of species in this family are found on the island of New Guinea and its satellites, with a few species occurring in the Moluccas and eastern Australia. The family has forty species in 14 genera. The members of this family are perhaps best known for the plumage of the males of the sexually dimorphic species (the majority), in particular the highly elongated and elaborate feathers extending from the beak, wings, tail or head. For the most part they are confined to dense rainforest habitat. The diet of all species is dominated by fruit and to a lesser extent arthropods. 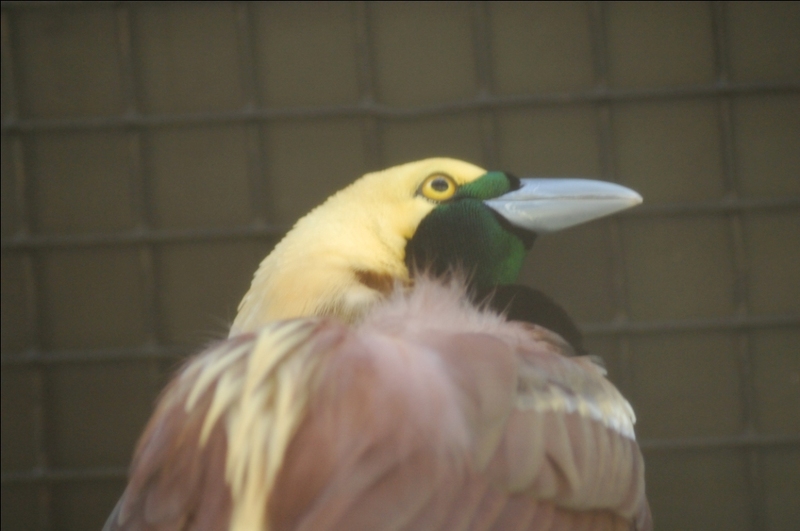 The birds-of-paradise have a variety of breeding systems, ranging from monogamy to lek-based polygamy. Ribbon-tailed Astrapia (Astrapia mayeri) ©WikiC.